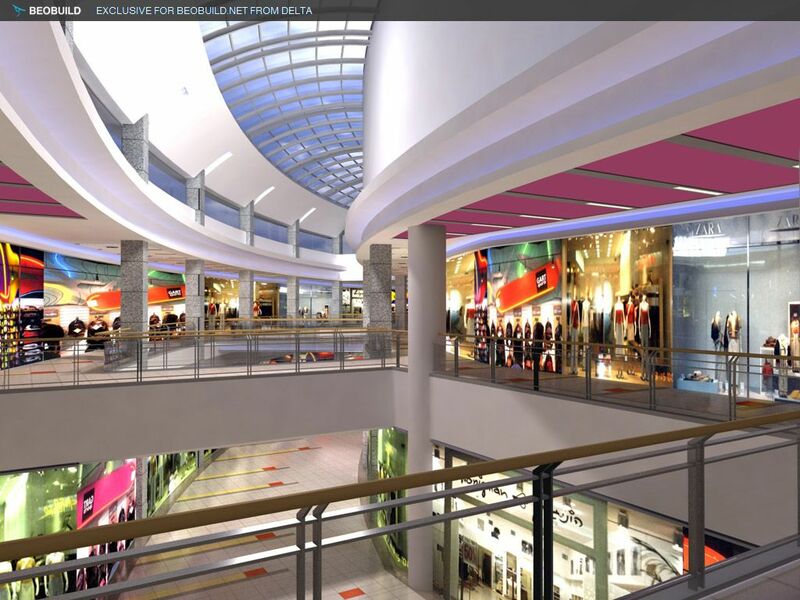 Escape the cold in Belgrade’s Shopping Centres !!! If you are visiting Belgrade over the Autumn or Winter months there are plenty of things to do. If shopping is what you are after and you want to escape the cold well Belgrade has two amazing shopping centers located in New Belgrade. 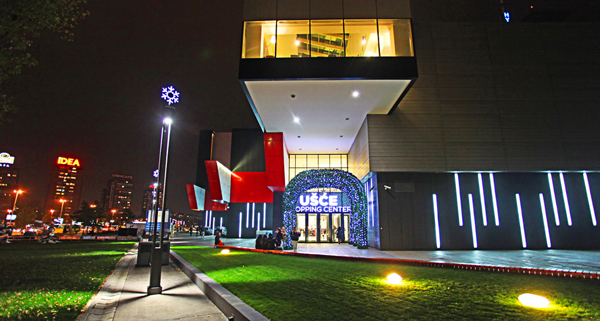 If you want to shop till you drop then we have just the places for you to spend your day,s Usce shopping center and Delta City. 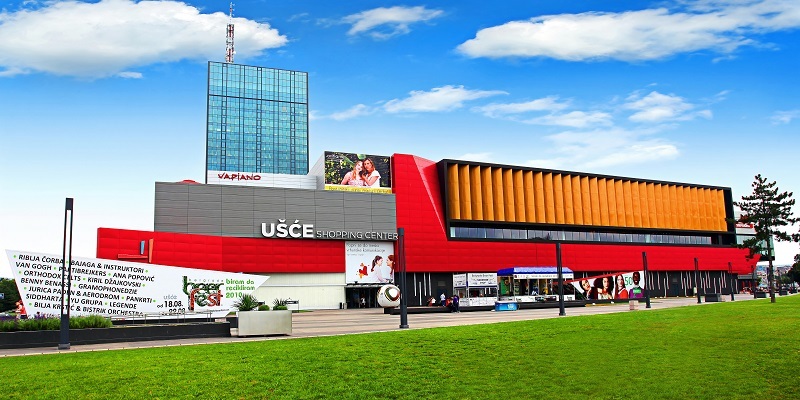 Usce is Located just over the Brankov Bridge on Bulevar Mihaila Pupin and has a great selection of shops as well as cafes, restaurants and a food court. There is also a cinneplex cinema so you can catch one of the latest movies, which is a perfect option for a rainy day. It has a huge variety of both local and designer brands. Delta City is located at Jurija Gagarina street. as well has having a great variety of shops to choose from Delta has some great entertainment centers for the kids. There is a play center, 5D movies, and a galactic educational center to keep the children entertained for hours. Both centers are open from 10:00 to 22:00 and have free parking, they are also very easy accessible by public transport, buses are available from the old side of the city to the new.